You are cordially invited to Amazing Tipis Spring open weekend at The Bell Plantation Towcester on the weekend of the 8th & 9th of April 2017 running on both days from 10:00 – 16:00. This is your chance to see the amazing tipis in the flesh, or indeed the canvas fully styled and dressed. You will be wowed by these truly magical structures, they allow you to design your day, your way with the freedom to get creative with interior design and put your stamp on the style of your day. 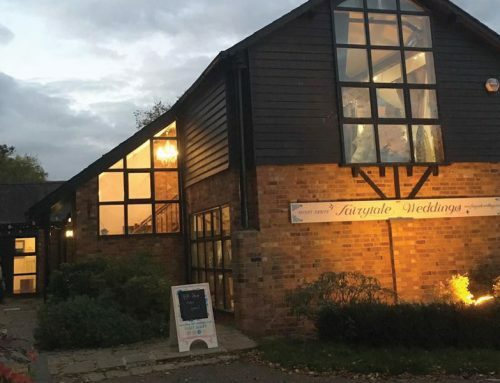 The team will be there to welcome you with a glass of fizz to toast your engagement and provide their expertise to answer all your questions regarding your big day, we can take you through floor plans, seating styles, bar options and many more important parts to your day. We will be joined by some of our wonderful friends who will be showcasing what they can contribute to your day, from wedding dresses to florists this will be an opportunity to chat to industry experts and take inspiration from them to incorporate in to your day, it’s also an excellent opportunity to see a wonderful venue at The Bell Planation. Please register for your free tickets to ensure you receive a goody bag full of things you won’t want to miss! Share Our Amazing Blogs on Social Media!